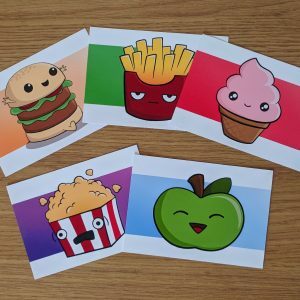 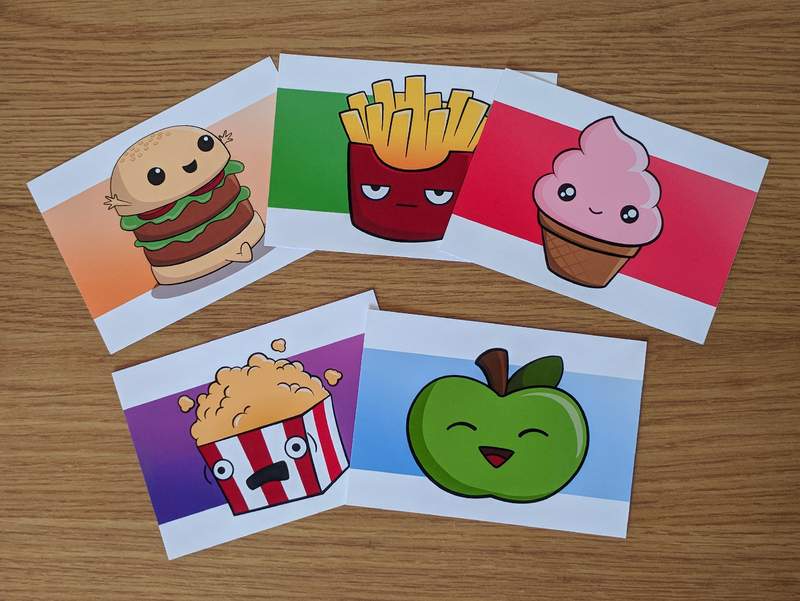 This cute food print pack contains five unique mini art prints roughly 14.9cm x 10.4cm each. Pack contains: Burger, Ice cream, Popcorn, Apple and Fries. 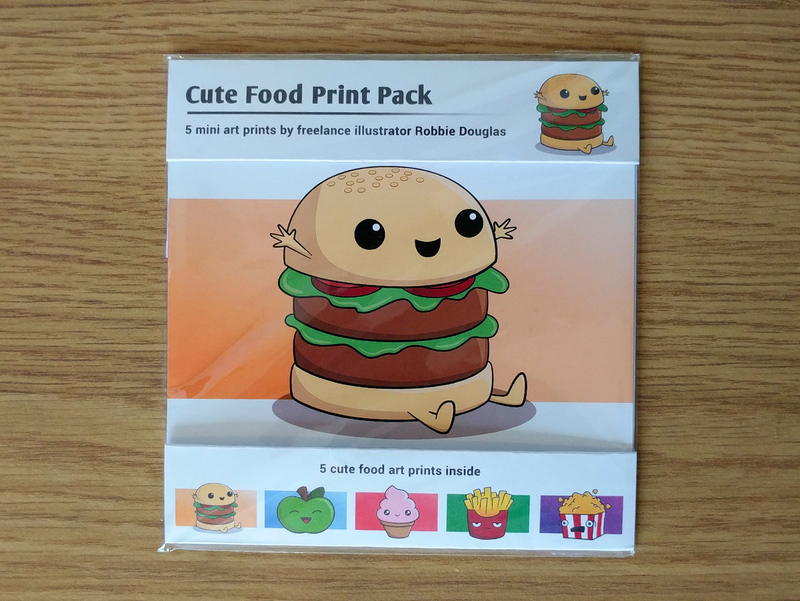 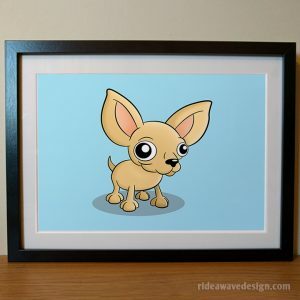 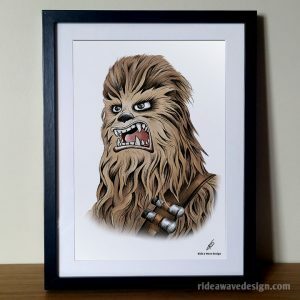 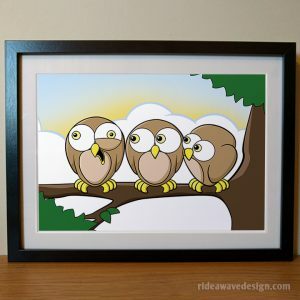 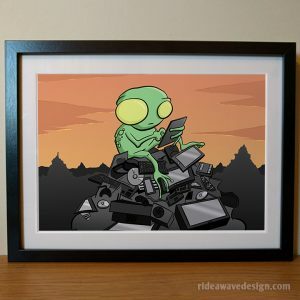 Original cute food themed artwork created by freelance illustrator Robbie Douglas, these premium quality art print are perfect for fans of anything cute.